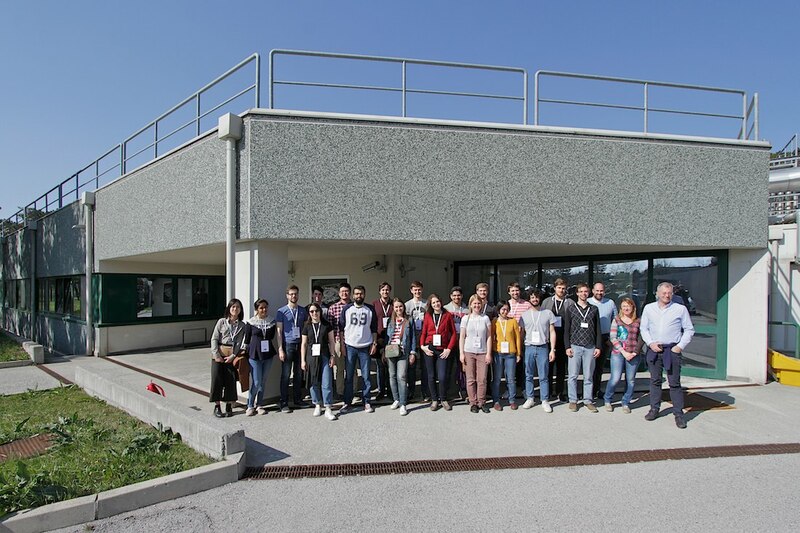 Also this year, Elettra Sincrotrone Trieste participated to the European school "HERCULES: neutrons & synchrotron radiation for science". 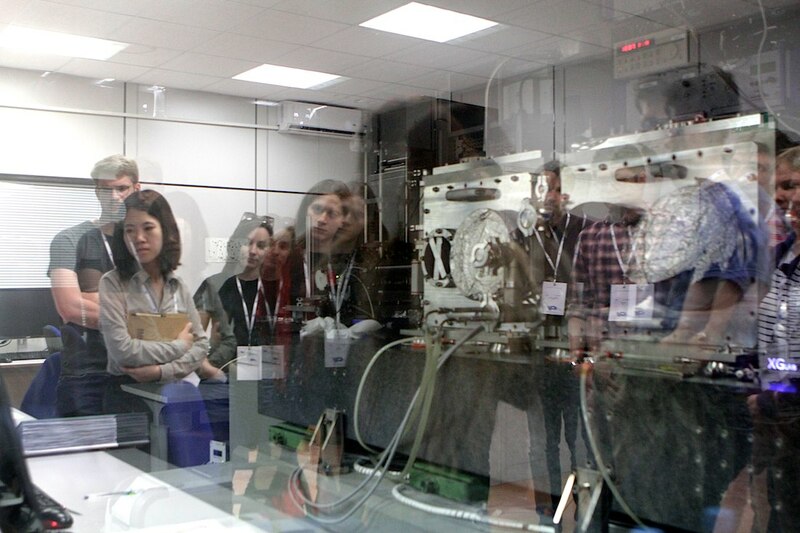 The school, founded in 1991, is aimed at young researchers who intend to use synchrotron radiation in fields such as physics, chemistry and biology. Elettra Sincrotrone Trieste is stably involved in the organization of this event, which holds a solid international reputation. "This year we hosted students not only from the main European countries, but also from Russia, China, Pakistan and India" say Filippo Bencivenga and Andrea Locatelli, organizers of the event. "Besides being great students, they are all extremely motivated and interested in what happens in our laboratories." 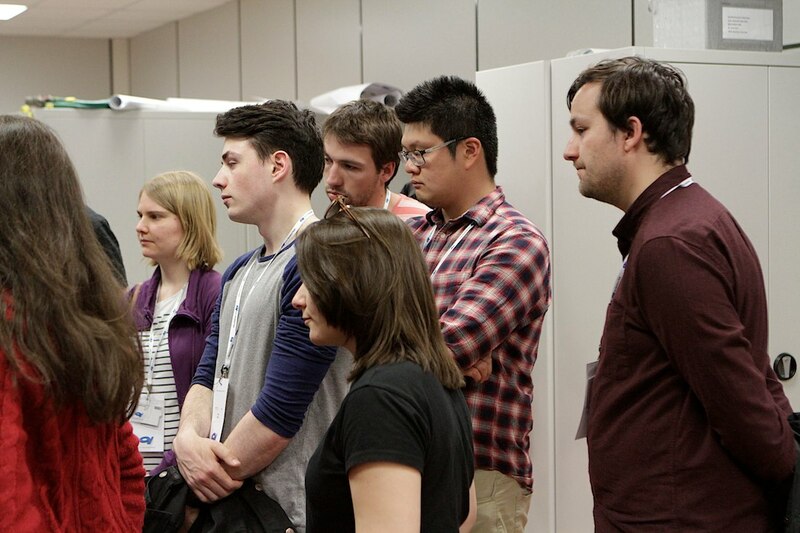 The main objective of the school is to train a generation of young scientists able to exploit the exceptional characteristics of the experimental techniques available at synchrotrons. 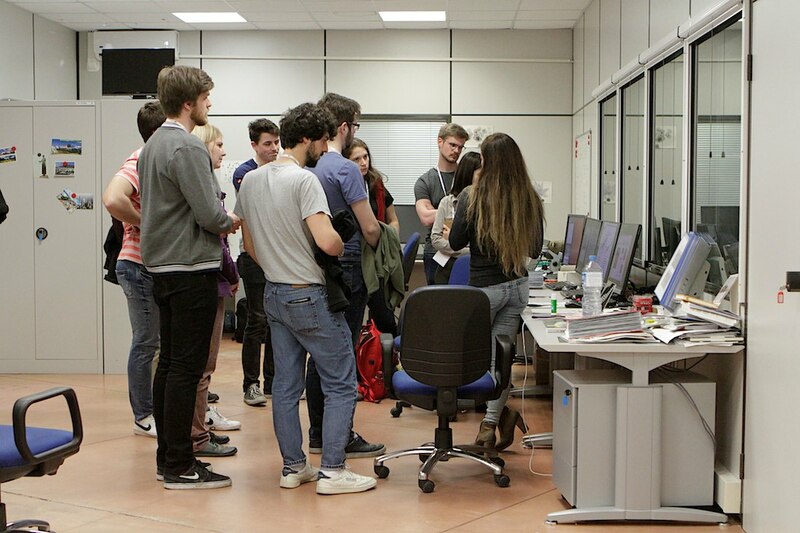 "The Hercules students come to Trieste to learn about the possibilities offered by the Elettra synchrotron and the FERMI free electron laser, a unique reality in the world," explains Bencivenga; "We want to enable them to successfully implement their scientific ideas, so that they can design experiments that fully exploit the capabilities of our light sources." 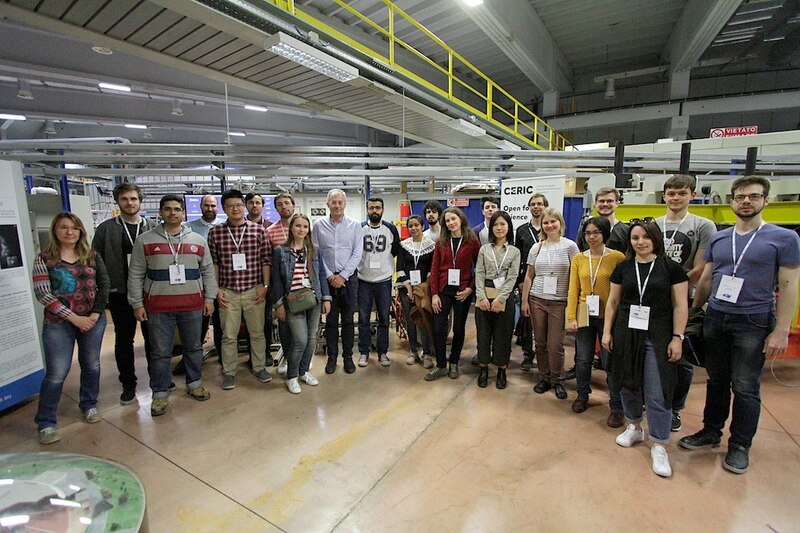 Elettra and FERMI visit and group picture by M. Goina. One of the unique features of HERCULES is the long duration, over a month. 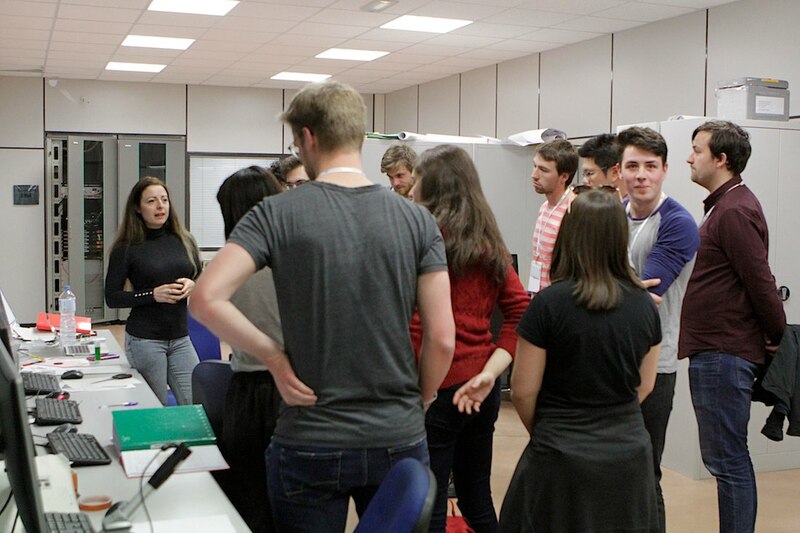 Although most of the theoretical lessons are held in Grenoble, Elettra Sincrotrone Trieste had the key task of organizing the practical sessions. "These are the most important moments of the student training path", Locatelli points out. "During the sessions, the students face the difficulties of a real scientific experiment. They are not left alone, but they perform experiments together their tutors, the researchers of Elettra and FERMI, who share their expertise with them". This year, ten Elettra beamlines (ALOISA, APE, ESCAmicroscopy, DXRL, Nanospectroscopy, SAXS, SISSI, SuperESCA, TwinMic, XAFS), four FERMI beamlines (EIS, LDM, MAGNEDYN, TeraFERMI) and other laboratories (T-ReX) were involved in the practical sessions. During the week spent in Trieste, the HERCULES students had the opportunity to talk to the Elettra researchers in individual, “one-to-one” meetings. In this manner, they were able to present and discuss ideas and projects for future experiments. "Being able to interact with an expert allowed the students to define with great precision the plan of their future experiments, greatly increasing the chances that their proposals will be soon selected and carried out successfully." It is no coincidence that the students appreciated the individual meetings. "This is a source of great satisfaction that encourages us to continue in this direction" the school organizers say, concluding: "It was a real pleasure to organize the school. We look forward to meeting our former students in the next years, when they will return to Elettra and FERMI as users or, why not, as colleagues."